4/19/2017 - Active Shooter Facility Audit Workshop (8am to noon - Caltech) (8:00 to noon at Caltech). Over fifty have signed up by April 1. Still plenty of seats, though, for this very interesting and valuable workshop. Dozens of people from several organizations attended this very informative workshop. Thanks to all that participated. Millions of people worldwide will practice how to Drop, Cover, and Hold On at 10:20 a.m. on October 20* during Great ShakeOut Earthquake Drills, which began in California in 2008. Participating is a great way for your family ororganization to be prepared to survive and recover quickly from big earthquakes– wherever you live, work, or travel. 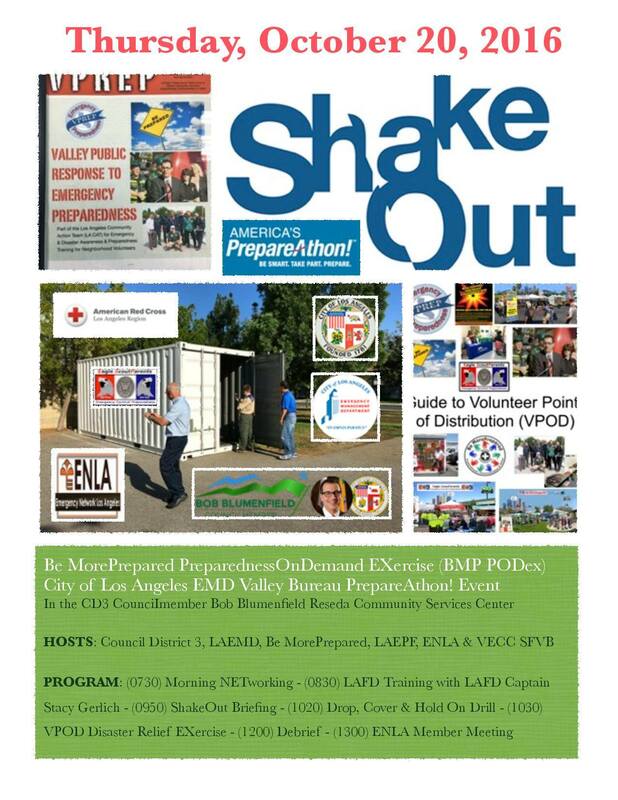 ShakeOut is also a major activity of America's PrepareAthon! The ShakeOut began in California and has also been organized in many other states and countries. Official ShakeOut Regions require significant local or regional coordination, typically by an emergency management agency or an alliance of many organizations. If you are interested in establishing a ShakeOut drill for your region please contact us. If your state, province, or country is not yet participating you can registeryourself or your organization as part of the global participation total. September 15, 2016, 8 am to 5 pm. Awesome event. Thanks to the speakers and attendees. RESULTS: Chris Wright developed the program and has taught it several times for BICEPP. The attendees always learn many useful tips and techniques for preparing for and surviving a disaster of any type. 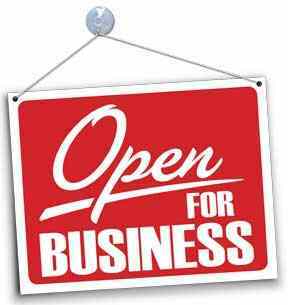 Thursday, May 26, 10 to noon - Access information will be furnished after registration is received.